We are proud to introduce our professional and highly competent team. 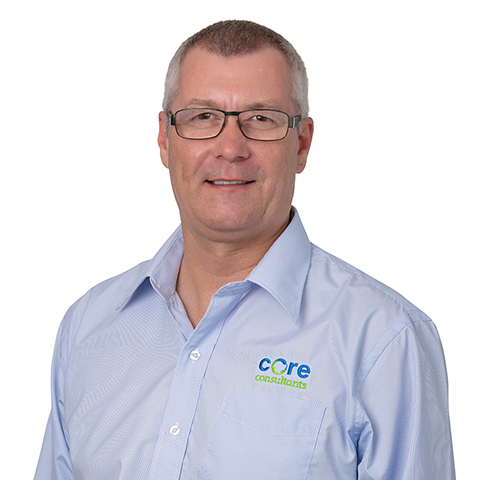 As a founding director of Core Consultants, Geoff is responsible for the technical excellence, technical review, project delivery and ensuring excellent client service. 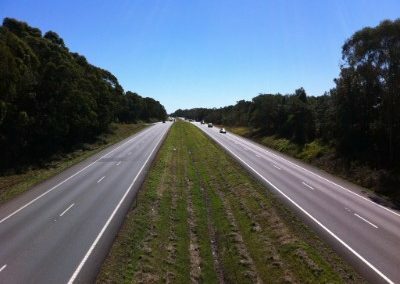 He has 35 years in the consulting industry, is the author of several published papers and a recipient of awards from both the Planning Institute of Australia and the UDIA. 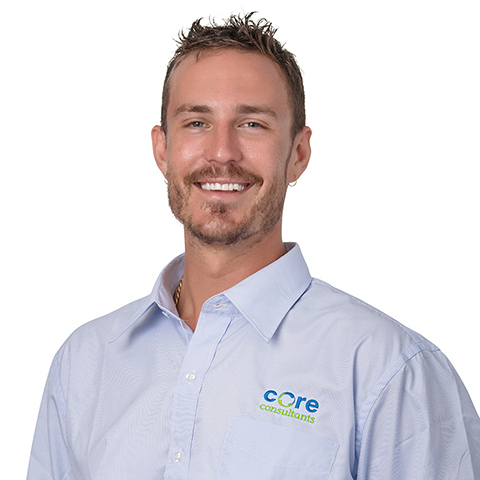 As a founding Associate and Senior Environmental Scientist of Core Consultants, Josh is responsible for environmental services, technical review, project delivery and business development. 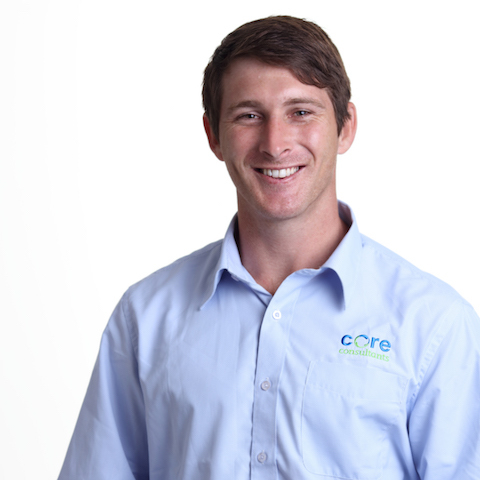 Walter is an Associate at Core Consultants and leads the Geotechnical team on the Sunshine Coast. 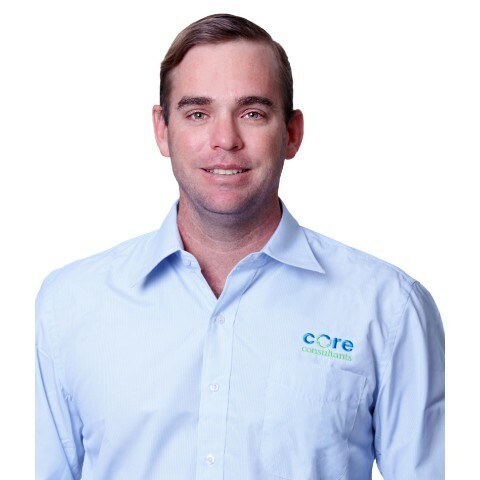 Walter is a senior civil/geotechnical engineer with post-graduate qualifications in civil engineering, environmental science and project management, as well as a background in business management. 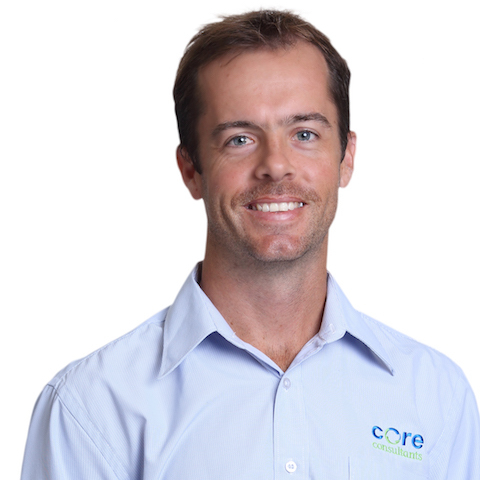 Simon is a Senior Geotechnical Engineer with 12 years industry experience. 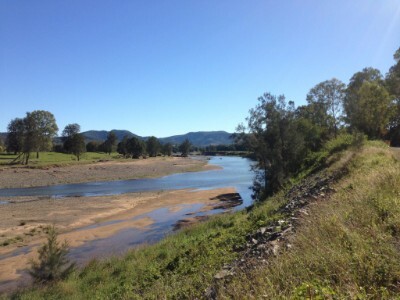 This experience has been gained working on mining and civil infrastructure projects throughout Queensland, New South Wales, Western Australia, Papua New Guinea and Indonesia. 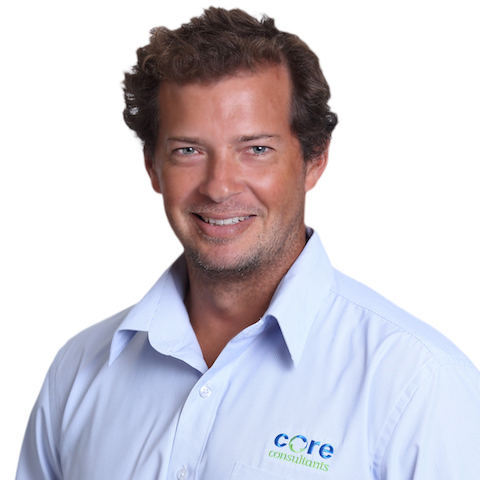 Cameron Kay is a senior environmental scientist and project manager with over 13 years of experience working on environmental related projects throughout Queensland, Papua New Guinea, and Canada (British Columbia and Yukon). 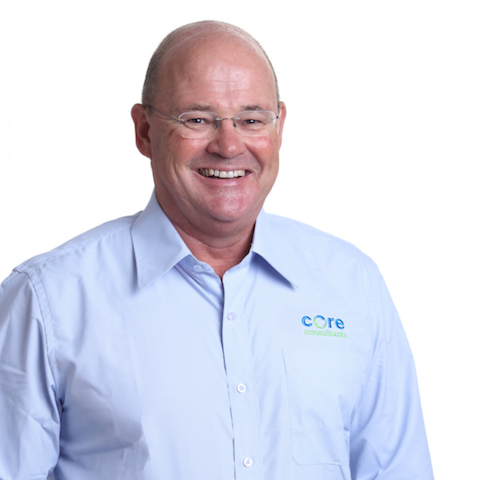 Colin has 31 years’ experience in project management of site investigation projects including design and interpretation and foundation design for major civil engineering structures. 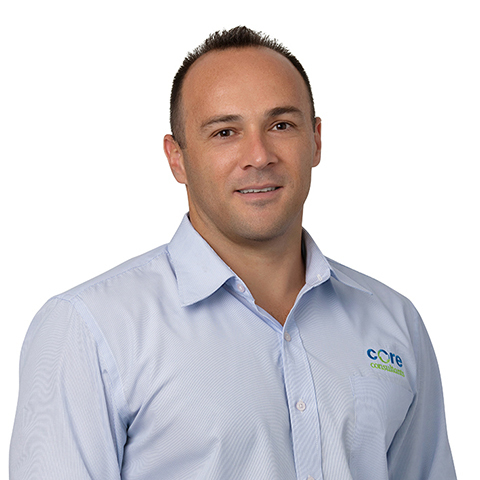 Colin’s most recent experience is as a Principal Geotechnical Engineer in a team of Geotechnical, Tunnelling and Tunnel Systems specialists based in Brisbane. 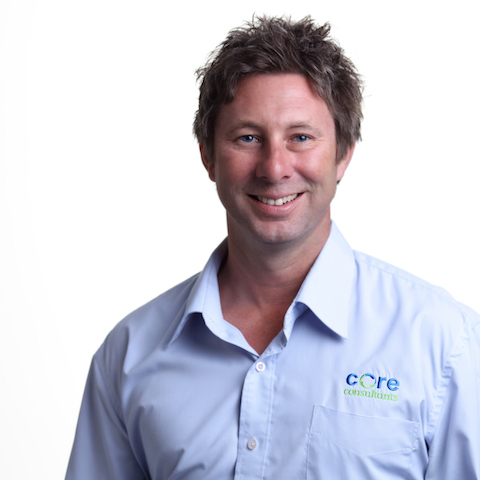 Scott is a Senior Engineering Geologist and Project Manager with 10 years geotechnical experience. 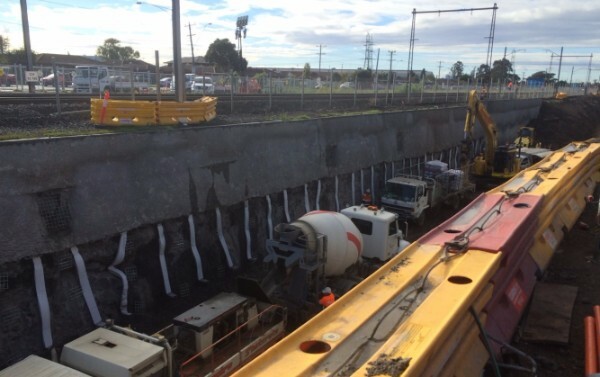 This experience has been gained on tunnelling, mining and civil infrastructure projects in Australia, Qatar and Papua New Guinea. 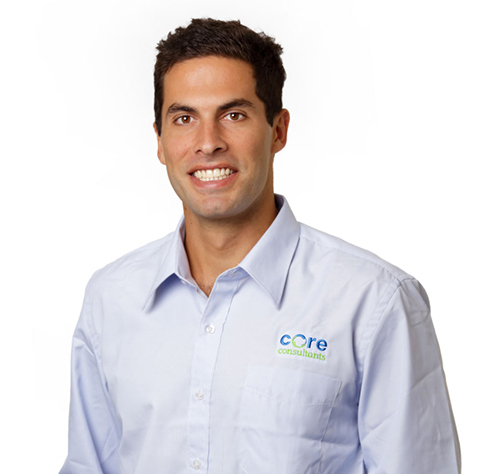 Michael is a Senior Geotechnical Engineer responsible for providing geotechnical services, technical review, project delivery and business development. 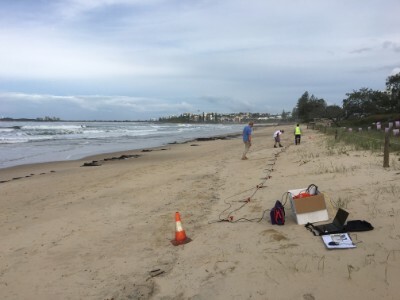 A resident on the Gold Coast for the last 40 years, Michael has over 17 years experience working on geotechnical projects throughout Queensland generally, and specifically the Gold Coast and Northern New South Wales. 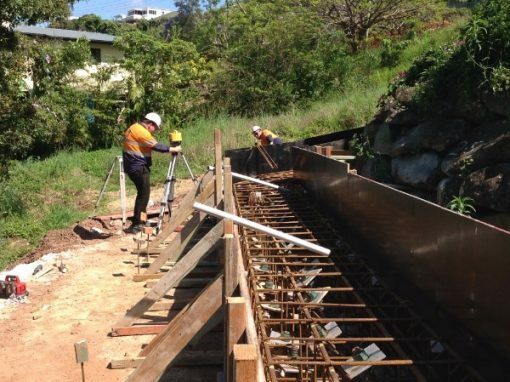 Brodie’s skills include geotechnical services for geotechnical site investigations, foundation engineering, slope stability, landslide remediation, acid sulfate soils, numerical modelling, construction, and earthworks. 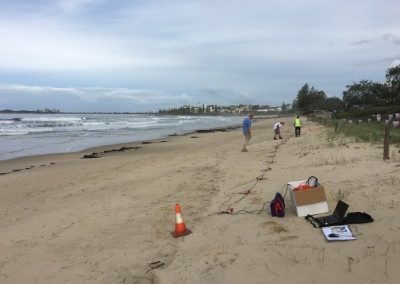 Supervision of fieldwork investigations, preparation of design analysis, Gint database management, atuoCAD drafting, SlopeW modelling. 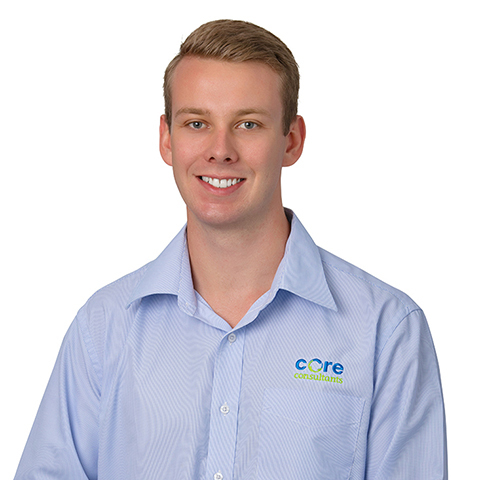 Harrison is a civil/geotechnical engineer with a Bachelor degree (Hons) in Civil Engineering. 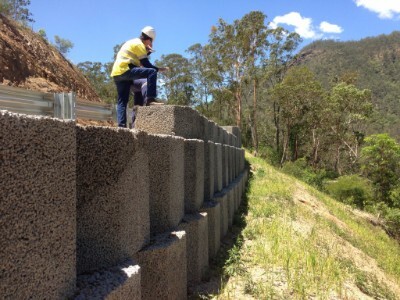 He has two years’ experience covering a wide variety of fields including geotechnical site investigations, site management, foundation engineering, slope stability, landslide remediation, acid sulfate soils, numerical modelling, pavement investigations, construction and earthworks. 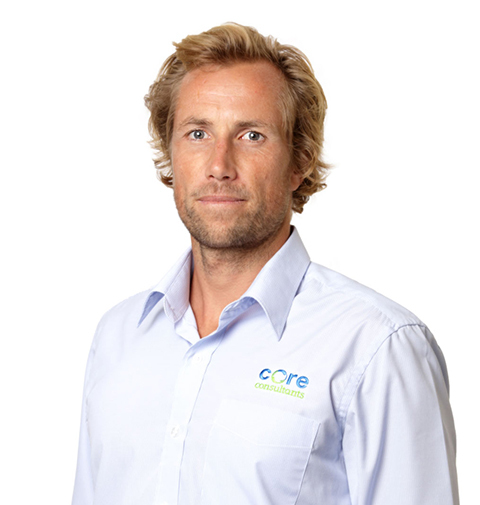 Blake is an experienced environmental professional with over 6 years’ experience in varying and challenging roles. 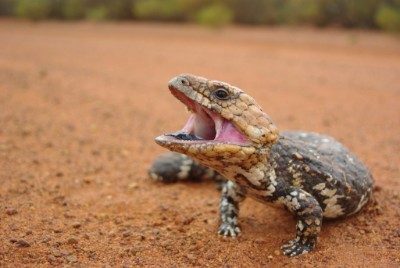 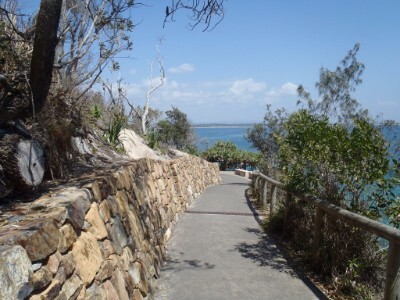 I hold a bachelor degree in Environmental Science completed at the Sunshine Coast University at the end of 2009. Justine is an Environmental Scientist with 4 years’ experience working in environmental project administration and managing daily office operations. 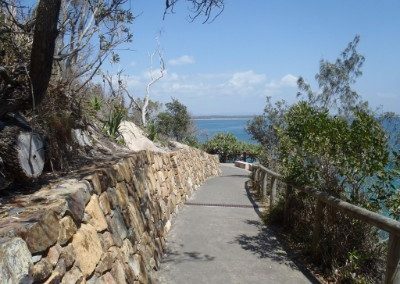 Justine possesses outstanding organisational skills, exceptional time management skills aimed at ensuring that all office processes are completed on time. 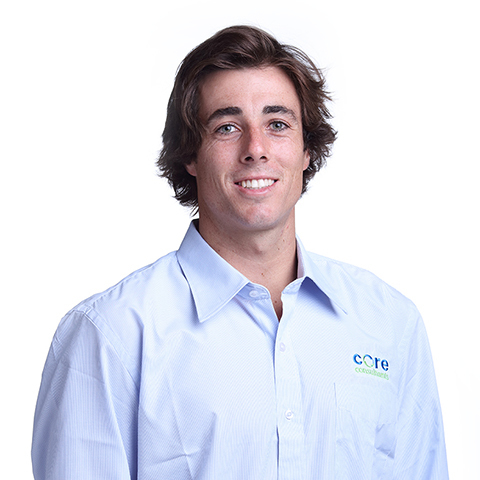 Matt is a determined and passionate environmental science and research professional with 3 years of independent contracting and business management experience within well-established enterprises. 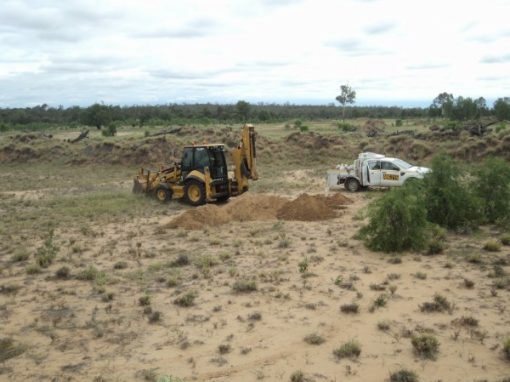 Andrew has over 10 years experience as an Engineering Geologist. 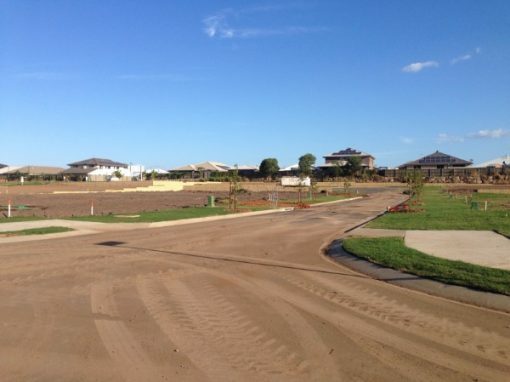 He has over four years of experience within the United Kingdom and six years within Australia. 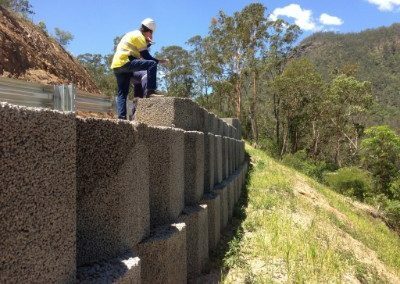 This experience provides him with a broad base of knowledge which enables him to provide geotechnical input on large scale/complex civil and structural engineering projects, in a variety of geological conditions. 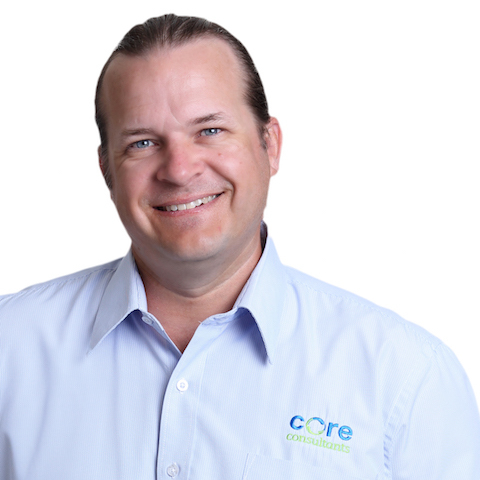 Mark is an Engineering Geologist with a Bachelor degree in Science, majoring in Earth Science. 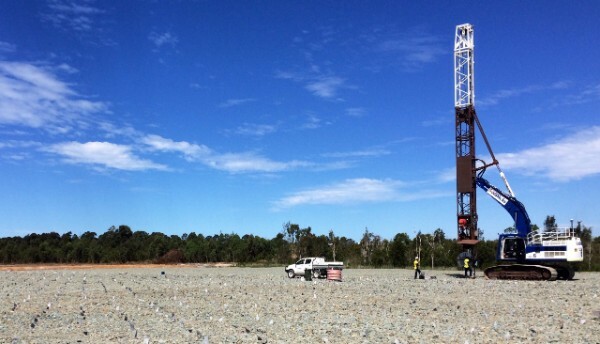 He has extensive experience in site classification, geotechnical site investigations, laboratory testing and geological mapping. 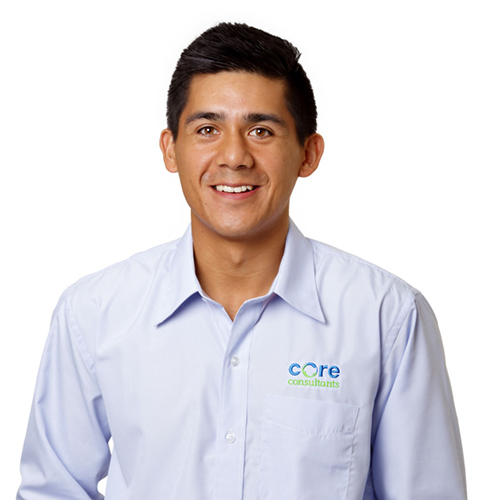 Mark takes pride in being reliable and dependable, receptive and easy to deal with. 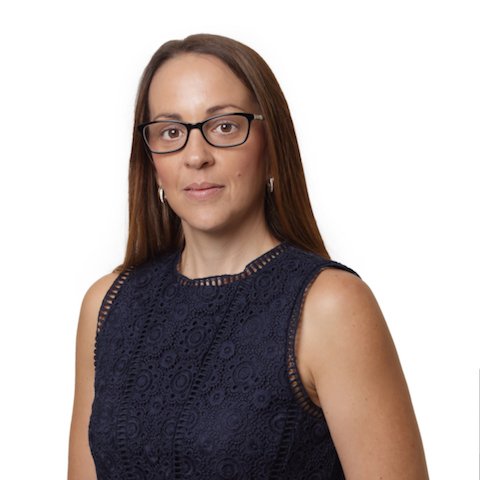 Amanda is a professional and committed Administrator with over 14 years extensive experience in executive project support, office administration and financial management roles. 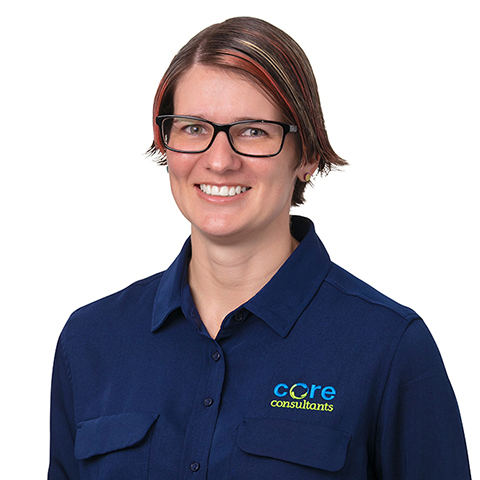 She is committed to delivering a high standard of client service and support across all aspects of the Core Consultants business.